An interior design is a reflection of one’s personality. Perhaps, it draws from a collective imagination that conveys the emotion, character, and style to create a unique set of aesthetic design principle. Each design speaks of itself, as they say, but the pieces to create an ideal living space entails a great challenge to achieve new lifestyle masterpieces that will satiate even the most discriminating of tastes. Thus Megaworld, the country’s leading real estate developer, has partnered with Italian lifestyle brand, Minotti, to bring a perfect balance between innovation and tradition, luxury and understatement, and style and comfort in its ready-for-occupancy (RFO) units. Minotti pieces marry the well thought of interior designs provided by Megaworld. The architecture and emotion of Minotti lend a great weight to create projects that are beyond the bounds of time and fashion. Minotti’s trademark focuses on its years of tradition in making authentic well-designed Italian pieces. 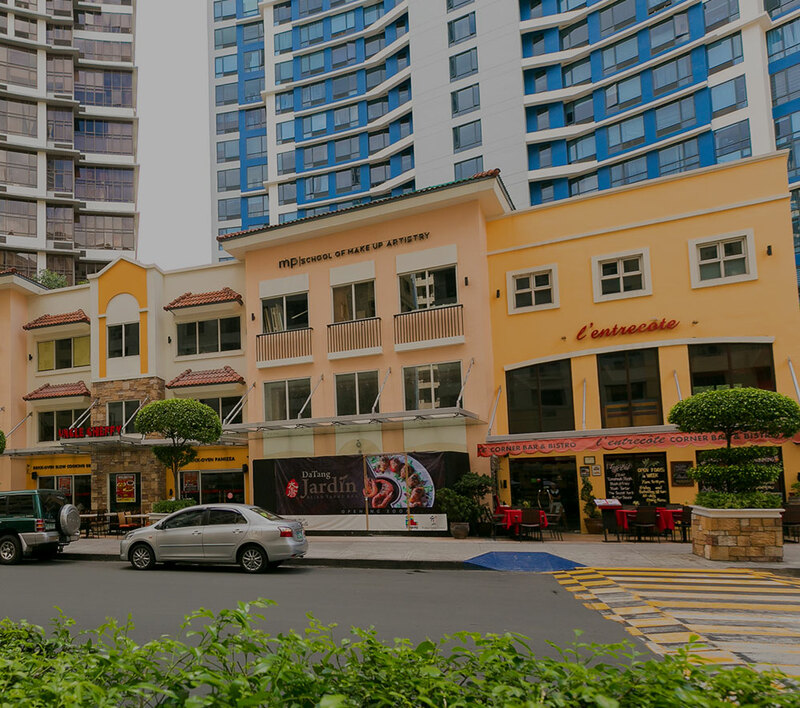 And with the partnership of Megaworld and Minotti, it hallmarks the great Italian lifestyle brand to the large expansive residential condominiums in the most sought-after addresses in Metro Manila. In One Central, located at the heart of Makati’s financial business district, the three-bedroom unit naturally balances the Minotti’s Alison Iroko Sofa, Marta Floor Lamp, M Carpet, and Movimento Continuo (side table) to usher a distinctive Italian aesthetic pattern into the design. The splash of white perfectly interplays with the shapes and sizes of Minotti to highlight the whole interior meant for sophisticated and conscious customers. Minotti fixtures, coupled with the best of Megaworld’s RFOunits, give you the best of upscale condominium lifestyle. Minotti is exclusively distributed in the Philippines by Living Innovations.